Apartment with whirlpool and sauna and access to a communal outdoor swimming pool. 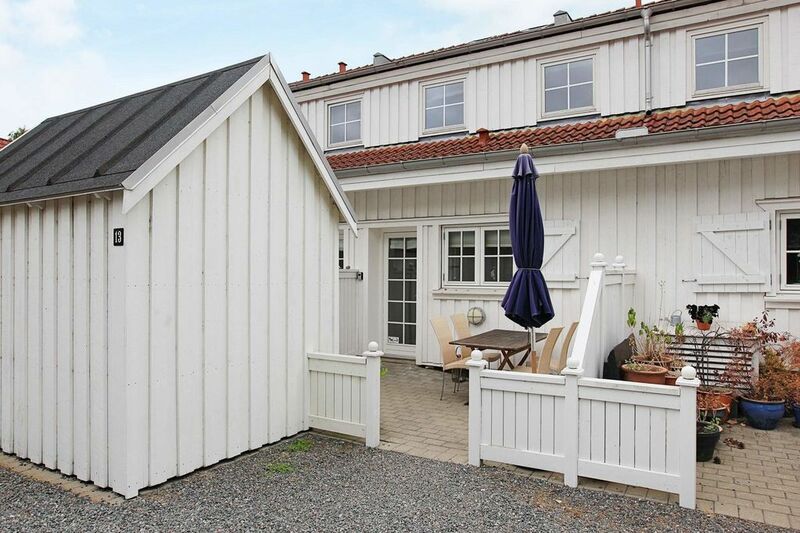 The spacious apartment is located in Rørvig and has two floors: in the entrance hall, a bedroom and bathroom with sauna and whirlpool. Also below open kitchen area with access to the terrace. On the upper floor there is the living area with balcony in front, the second bedroom and a guest toilet, including washing machine and dryer. Small terrace area in front of the house. There is also access to the communal swimming pool and the tennis court of the complex and a small park on site. The pool can only be used in the summer months. No rental to youth groups desired!